Conducting the baseline assessment for a regional HIV/AIDS referral system on improving the access to AntiRetroviral (ARV) treatment and care among migrants living with HIV/AIDS (MLWHA) in Thailand. The baseline assessment for a regional HIV/AIDS referral system on improving the access to ARV treatment and care among migrants living with HIV/AIDS in Thailand has been conducted in Cambodia, Lao PDR, and Thailand respectively; in Cambodia during 20-27 May 2018; in Lao PDR during 24-30 June 2018; and in Thailand during 9-18 July 2018. To assess ways to enhance cross-border cooperation, effective referral mechanisms, advocacy efforts, and collaboration between community networks from key partners and stakeholders in providing ART for MLWHA in the targeted pilot cross- border areas. To understand the needs of MLWHA, migration patterns and profiles in access to care and treatment and in improving ART service among MLWHA living along the cross- border areas. 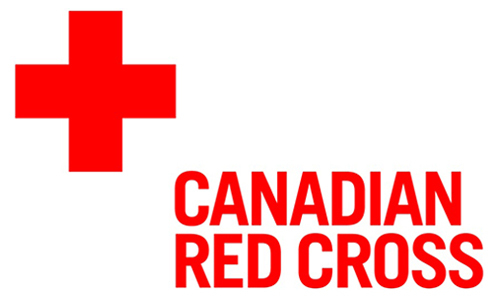 To identify the opportunity and the involvement of Red Cross staff and volunteers in providing care and support in communities especially for MLWHA. To describe the key interventions to provide care and support for MLWHA in the targeted pilot cross border areas including the pre-departure and follow up mechanism. The key findings have been preliminary analyzed and summarized to inform and debrief for the management and practitioner levels in each National Society. The consultative and validation meeting will be organized in the second week of August 2018 hosted by IFRC Bangkok CCST Office and ART Network. 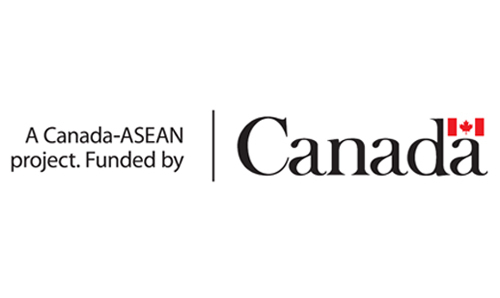 Click on the links below to view report of the assessment in Cambodia, Lao PDR, and Thailand. The study team would like to sincerely thank you and appreciate to all of key informants, all the patients and special thanks to Italian Red Cross the financial support for conducting the baseline assessment in the three national societies.